So, most of you know by now that I’m a hugger. I love ’em long and I love ’em strong! LOL! Well, my talented and beautiful friend Xio Axelrod gives them and spades! 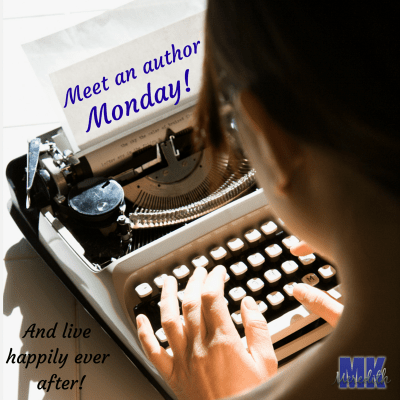 Today I’m so exctied to introduce you to this wonderful romance author! 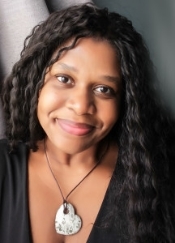 Xio Axelrod is an award-winning author of romantic fiction, contemporary Scottish romance and, what she likes to call, strange, twisted tales. Xio grew up in the music industry and began recording at a young age. When she isn’t writing stories, she can be found in the studio, writing songs, or performing on international stages (under a different, no-so-secret name). She lives in Philadelphia with one full-time husband and one part-time cat. Check Xio out on her website!